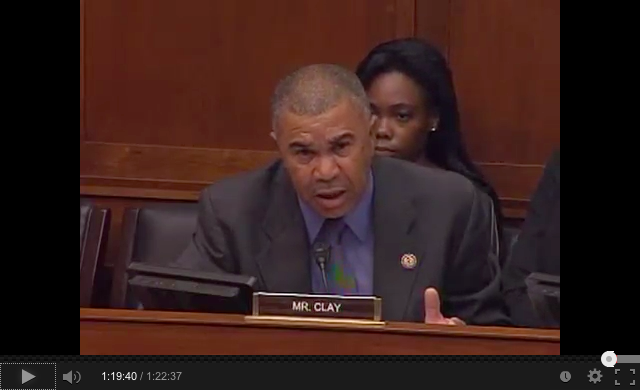 Click to watch: US Census Bureau Director John H. Thompson testifies before the House Oversight and Government Reform Committee. There’s nothing a state rep loves more than a captive audience. Except for a captive constituency. North Florida pols have packed their state House districts with a particularly low-maintenance category of citizens. The kind who don’t show up at townhall meetings clamoring about too much traffic or lousy parks or crumbling bridges or under-funded schools or the need for more cops on the beat. They never, ever complain about too few cops. Best of all they don’t go around town grumbling that folks should vote for that other candidate. They can’t. They can’t vote. They’re state prisoners. Today, more than 200 civil rights, voting rights and criminal justice organizations, including the Philadelphia Jewish Voice, sent a letter calling on the U.S. Census Bureau to seize a timely opportunity to research alternative ways to count incarcerated people in the decennial Census. 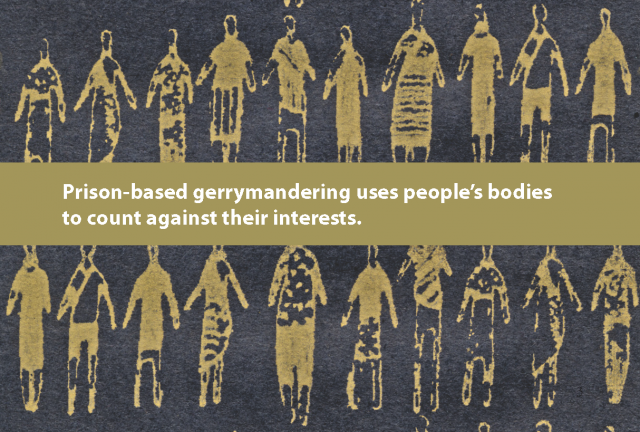 We are concerned that the Census Bureau’s tabulation procedures distort the redistricting process, giving extra political influence to people who live near prisons while diluting the votes of residents in every other legislative district. Failing to count incarcerated people at home for redistricting purposes undermines the constitutional guarantee of ‘one person, one vote’, with critical implications for the health of our democracy. For that reason, the organizations note, four states and more than 200 counties and municipalities have made their own adjustments to Census Bureau data in order to avoid prison gerrymandering. But while state and local governments are increasingly devising their own solutions, many face unique constraints and only the Census Bureau can implement a comprehensive and standardized national solution. The Bureau has made great progress towards enabling state and local governments to find creative solutions to prison gerrymandering, and now the Bureau must use the current planning period to ensure that the 2010 Census is the last one to tabulate two million incarcerated people outside their home communities. The full text of the letter, including a list of signers, is available here.